You can now access electronic versions of your account statements and financial notices quickly and securely. And they are FREE! and sending documents (visit our FAQs for directions). - Save your financial documents to your hard drive - no more stacks of paper! 1. Simply log in to Internet Banking. 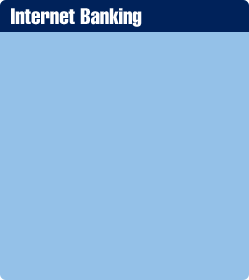 If you are new to Internet Banking, click here. 2. Click on the eDocuments tab. This will open our eDocuments portal in a new browser window. account by entering a valid email address and/or a valid text message email address. financial notices, and tax forms electronically. You are ready to start receiving eDocuments! If you have any additional questions, visit our FAQs, or call us at (502) 368-5858 or (800) 292-2905.